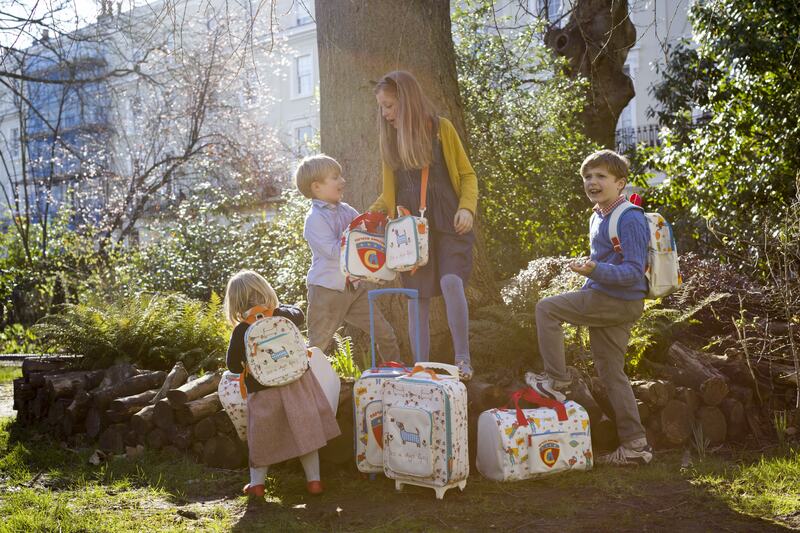 It's the ideal size for pre-schoolers and the lightweight design is easy for them to carry. This Mini Rucksack is perfect for any outing, with adjustable shoulder straps and a handy external front zip pocket. The removable safety rein ensures your little adventurers are always by your side whilst giving them the independence of bringing along their essentials themselves, such as colouring books and favourite toys. Can hold a weight up to 5 kilograms of fun stuff! PRODUCT DESCRIPTIONMessenger changing bags are classic, luxurious, high utility changing bags design.. Pink Lining Child Mini RucksackIt's the ideal size for pre-schoolers and the lightweight design is e.. Pack of bag with iiamo sport bottleIt's the ideal size for pre-schoolers and the lightweight design ..